In the meantime, I found some products or projects that come quite close to the functionality of what I want to do. and entirely cover the functionality of my ACP. I got my hands on two of those a week ago, and they really work fine. they are built module orientated and don't use a single processor for all the operations like a pc. Unfortunatley you have to get rid of over 2000€ to own a pair of those and so, they opt out for me. touchless motion detection I could imagine. 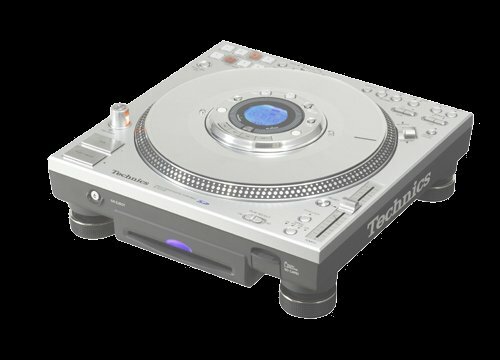 The Technics also is the only player with a fullsize 12 inch plate. You might have a look at the Technics block diagramm here. Mind the AN6680 and AN6675 in there! and you might feel free to try it. Maybe it is what you've been searching for. Browse link-section for hyperlink. 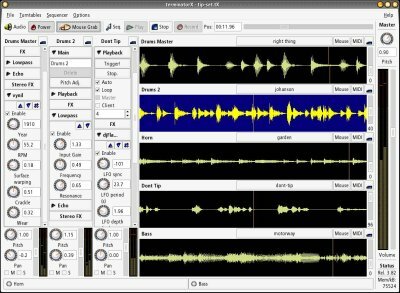 To be honest, this software is 95% what I want to implement. Standalone-mode, you still need a keyboard or mouse to run the programm. 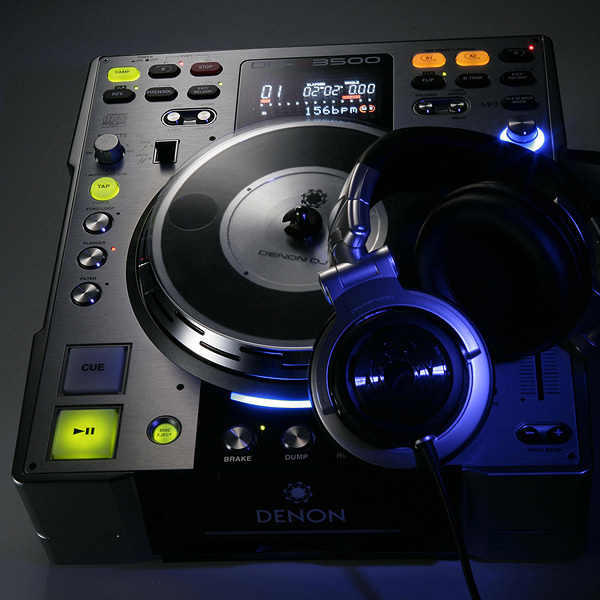 Auto-load, by inserting a disc, track selection and play-mode should start immediatley. 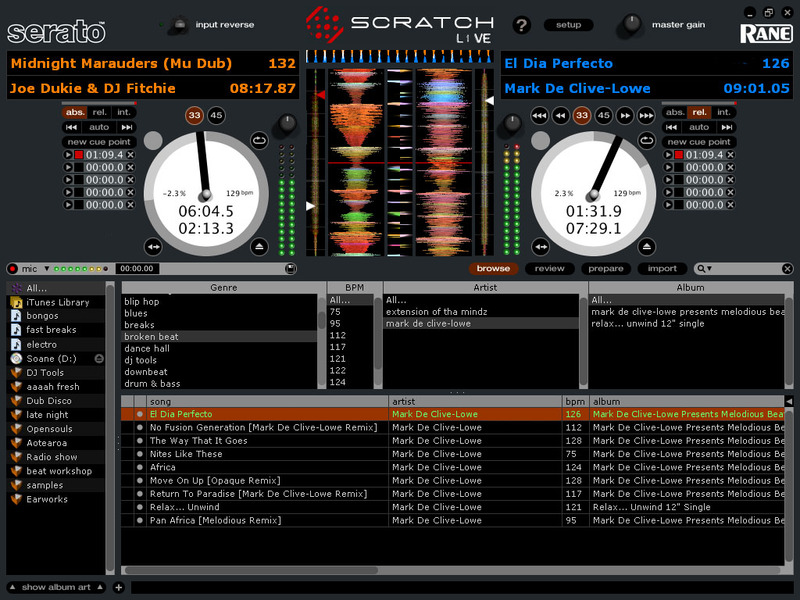 Display, big and basic displays are needed to take the system in a club. These four systems all use a real vinyl-record that has some timecode-information on it instead of music. 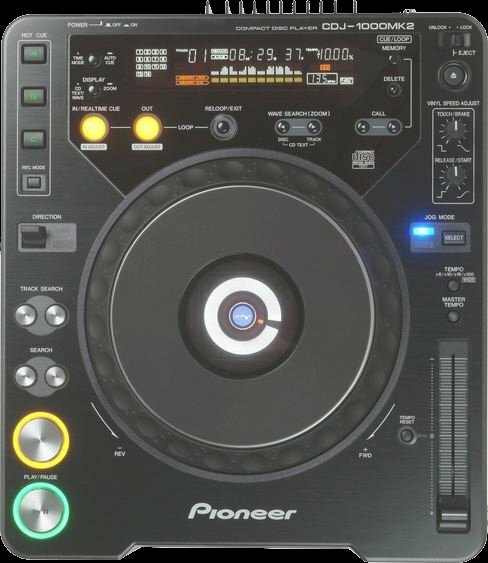 A computer is catching the turntables output signal and computes the data bulk out of it. 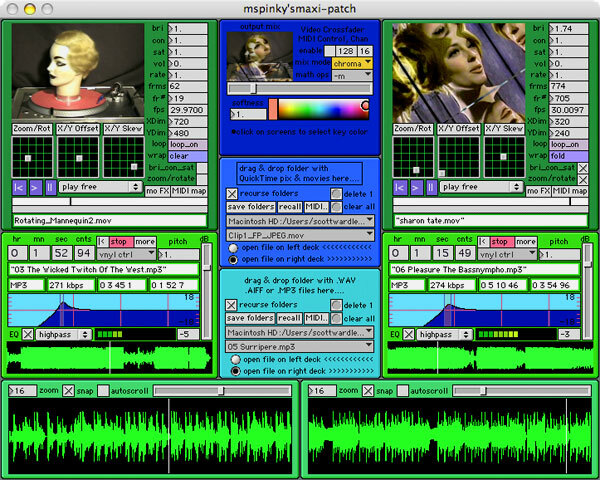 programming environment, which is a derivate of Max/MSP that Ms Pinky is based upon. laptop system, mostly running under windoze (except Final Scratch and Ms Pinky). vinyl is basically not the best for dj use. It is just common and was the only possibility up to now.